We probably don’t have to tell you the weather has been awful - wherever you live in the country! 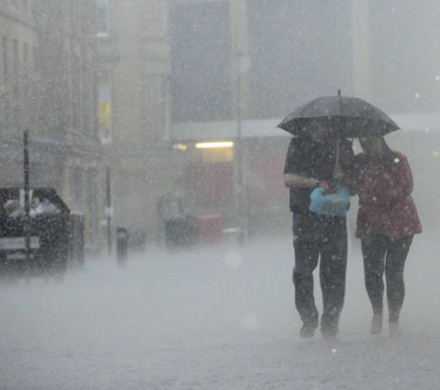 This winter, for the first time ever, UK storms have been given a official name-status. This week the US-named Storm Jonas or the 'snow-maker' is due to hit the UK. It brings with it a barrage of heavy rain and strong winds, which will combine with high spring tides to cause a flood risk along western coasts along with a general risk of river flooding. Are you prepared for the next thing Mother Nature throws at you? 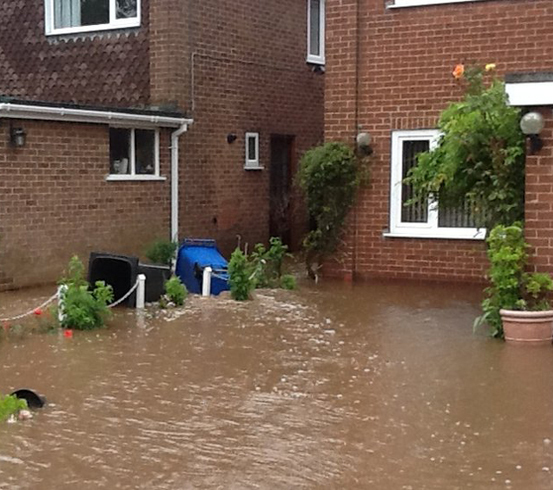 Select from the Twistfix collection of Flood Defence products. Prevention is better than cure so make sure you always have a Hydrosnake handy! 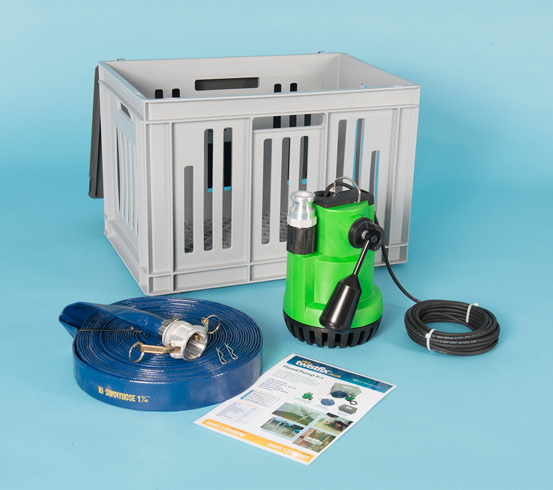 When you need to get floodwater out fast, this comprehensive kit is there to help. Fast and efficient - is capable of discharging 10,000 litres an hour. That’s nearly 3 litres a second! 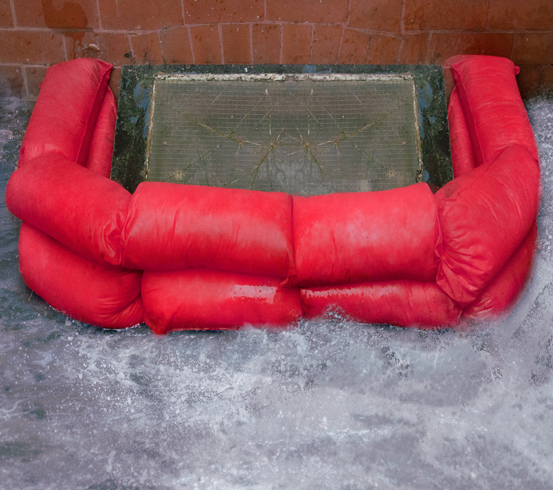 Check out the rest of our Flood Control and Flood Restoration products and don’t get caught out by the next storm, what ever its name!